There is one accessory that many people overlook – what they haven’t realized is it is this detail, their eyebrows. Brows are the greatest accessory they have. They frame your face, and depending on how you choose to style them they can completely change your face. Whether you prefer them full or feathered, perfectly arched or more subtle – there are plenty of ways you can choose to pull it off. You may prefer pencils or gels, but now you can opt for microblading which makes life much easier. A hand tool made up of tiny needles configured into a line to create a blade, is used to draw precise strokes that look just like real hair. This technique provides a natural finish and lasts for up to three years when you seek the expertise of trained individuals. It’s become an incredibly popular trend in the last year and you have probably seen a lot of it popping up on social media. Nothing sounds better than helping your sparse and patchy eyebrows recover from the over-plucking they have endured over the years… so, it may have led you to ask the question – is it right for you? If so, is it safe? Salons across the country are offering the service, should you choose to have it done you need to ensure you are choosing a skilled technician who knows what they are doing. This is incredibly important, considering the finished product is smudge-proof and lasts for years. The procedure is both effective and safe when you have it completed by an experienced professional. It absolutely must be done in sterile conditions, though, as it can result in a skin infection (including herpes, strep or staph) if the area is not sterile. While there are plenty of beauty treatments you may be happy to have done by practicing friends, this certainly isn’t one of them. Make sure that your technician is certified, licensed, and insured. While the end result can be expected to last for up to three years, you do need to have a touch up done around a year. The touch-up frequency will depend on the color used, dark colors tend to last longer than the lighter colors. Skin type also plays a big factor. Oily and younger skin will fade faster than dry more mature skin. 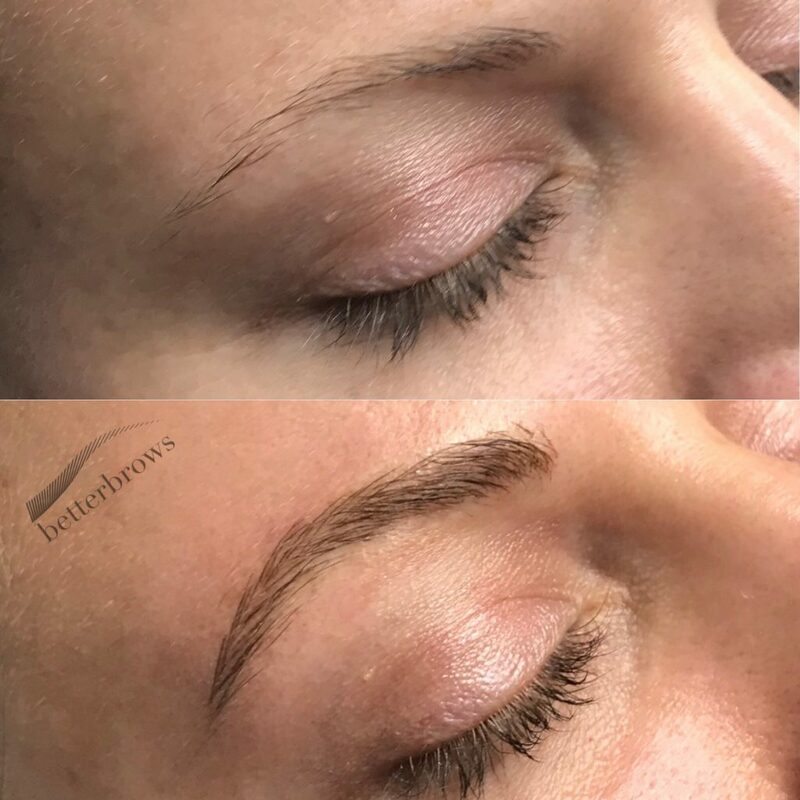 The greatest part about microblading is that you end up with eyebrows that look natural and amazing. Are you ready to transform your features and take your brow game to the next level? Microblading just might be the answer to all your problems.